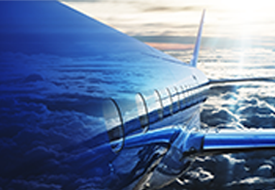 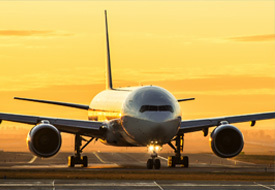 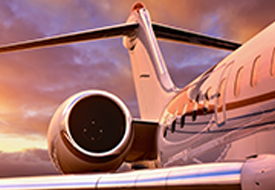 The Partners at EQUUS each bring to the table decades of experience facilitating even the most complex aviation transactions. 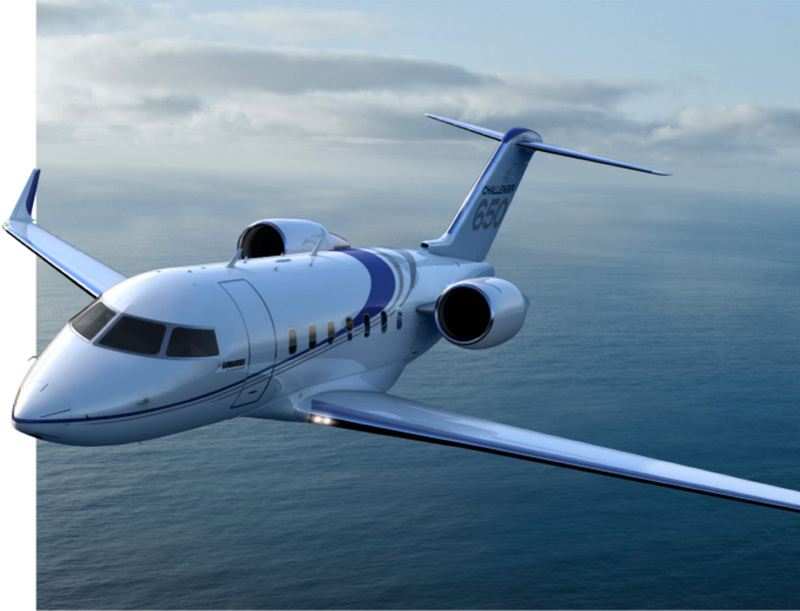 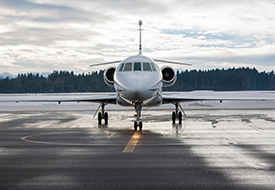 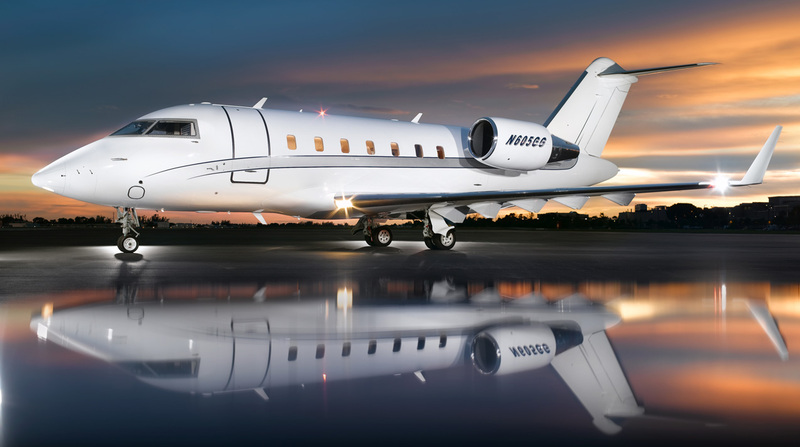 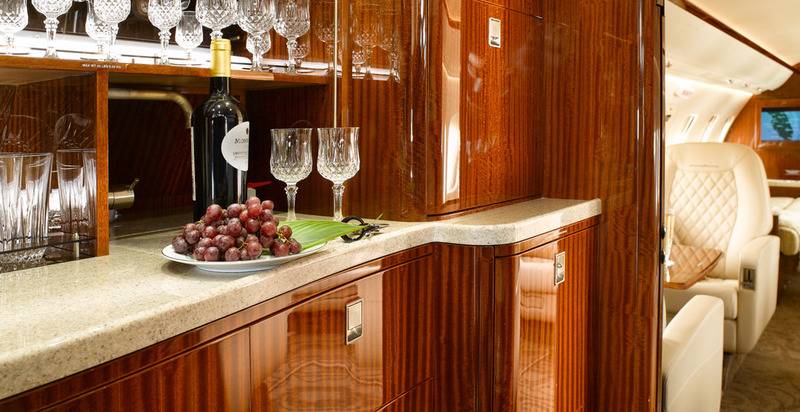 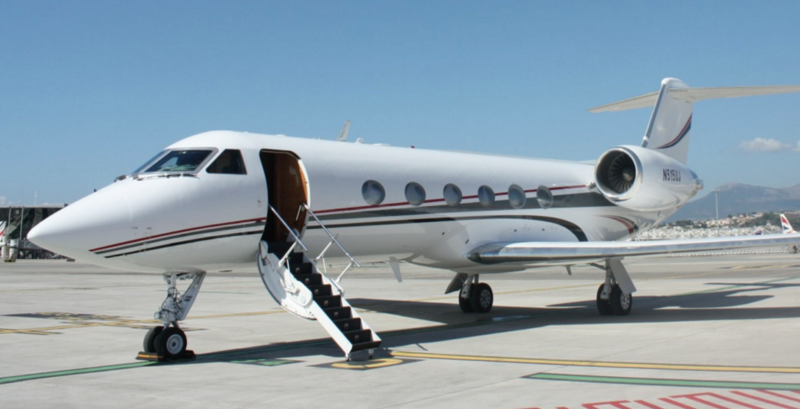 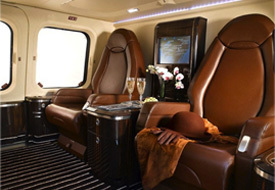 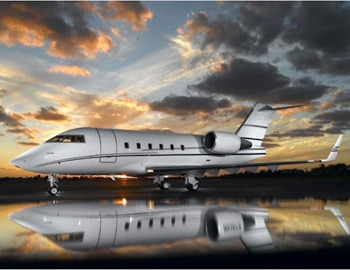 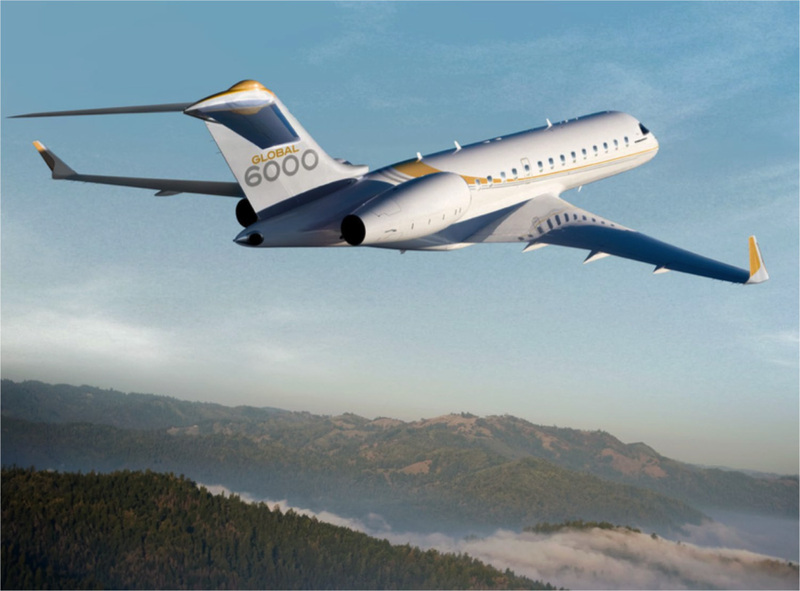 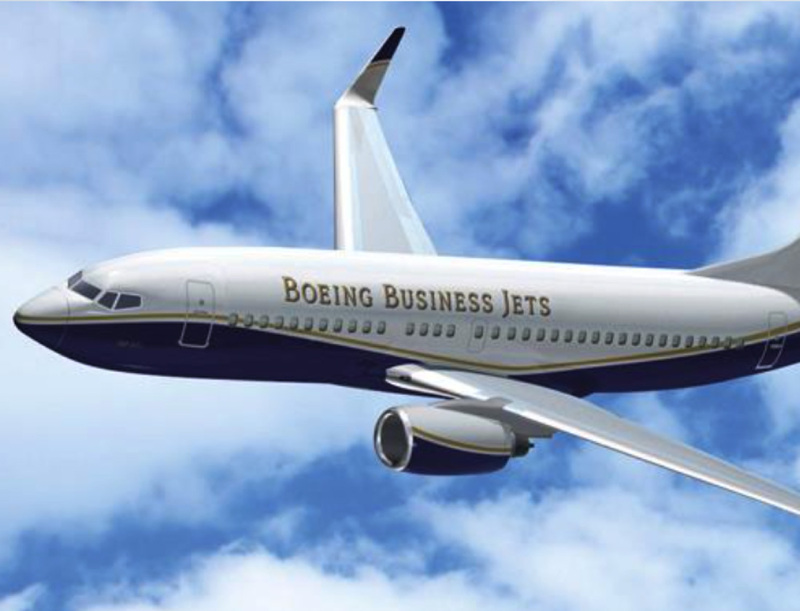 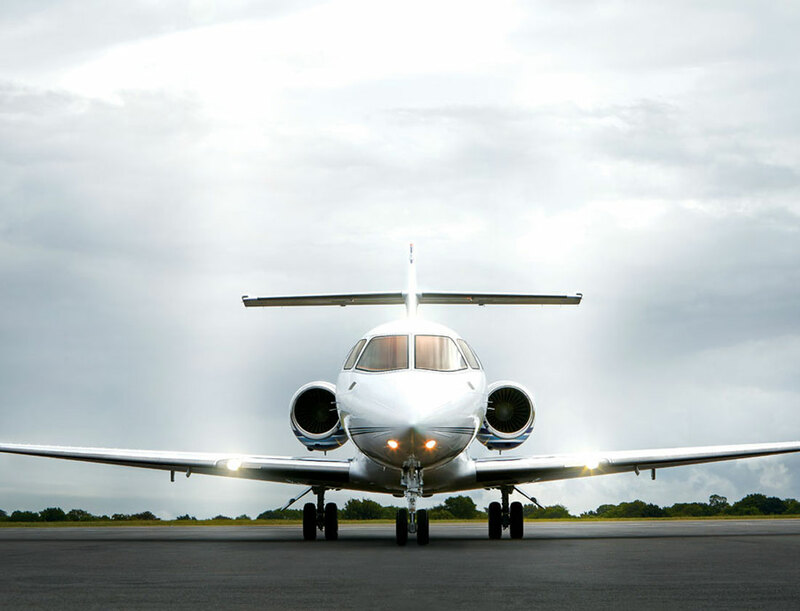 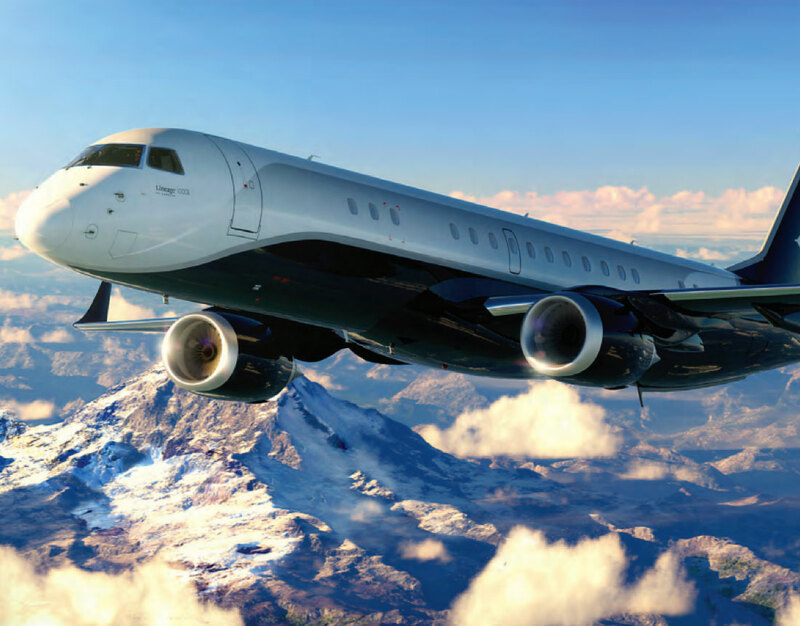 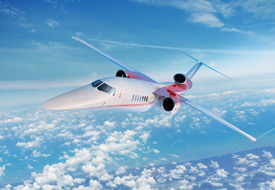 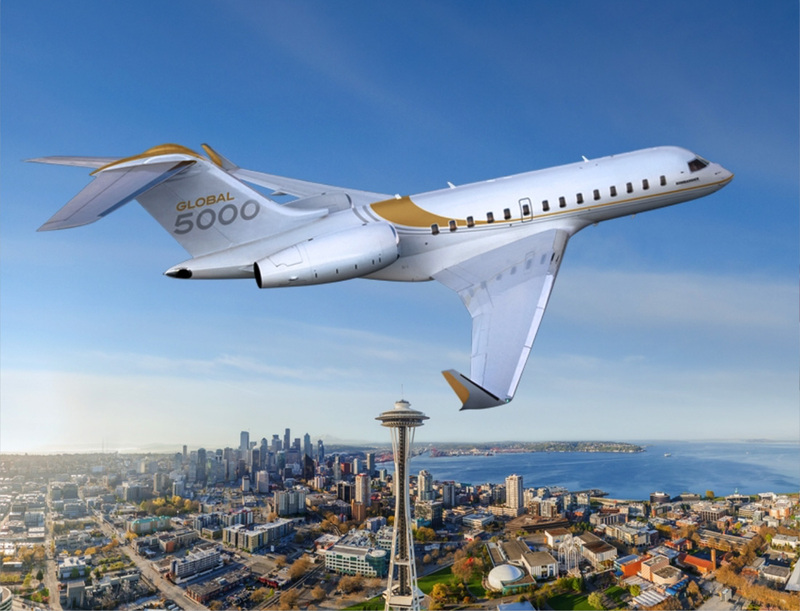 Our international Customer base coupled with our experience in buying and selling aircraft on a global platform equips us with the experience and knowledge necessary to guide our existing and future Customers and assist them in making informed decisions. 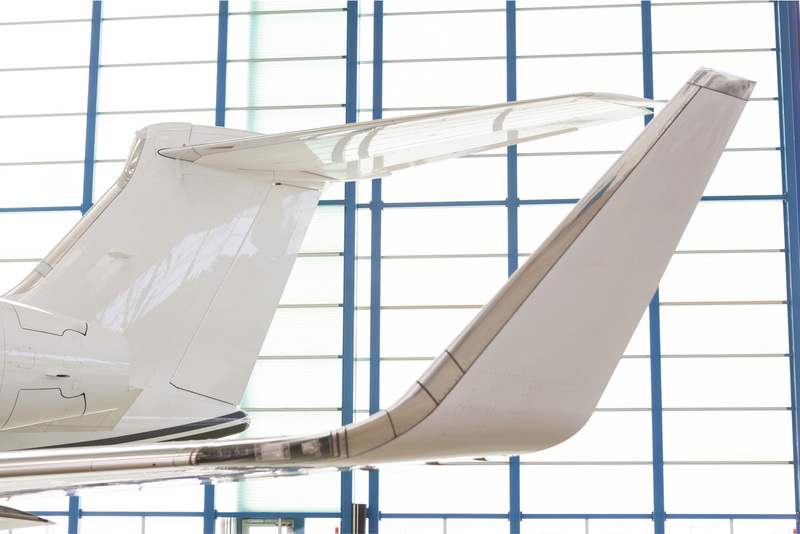 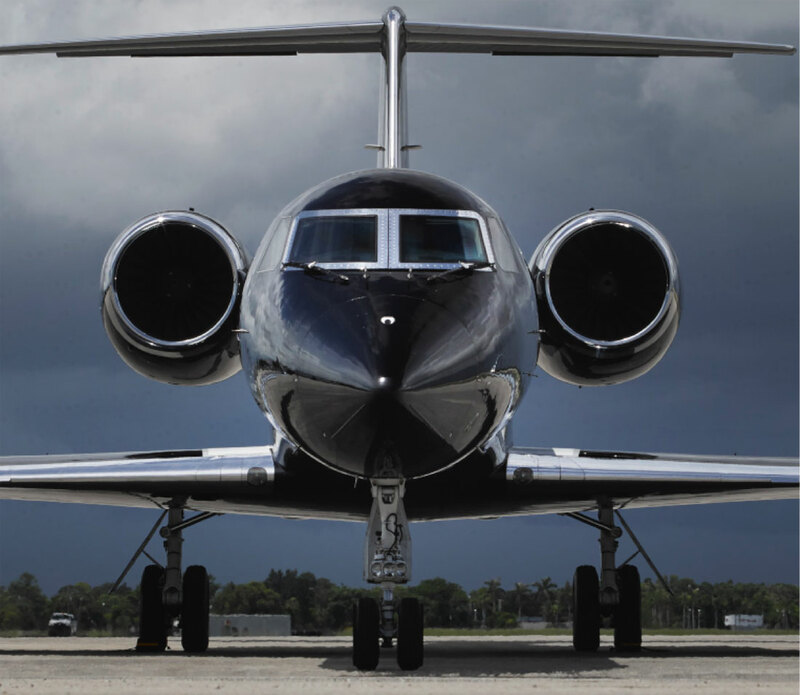 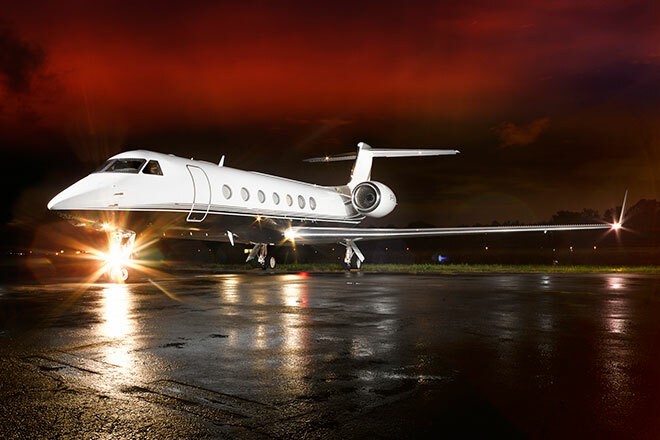 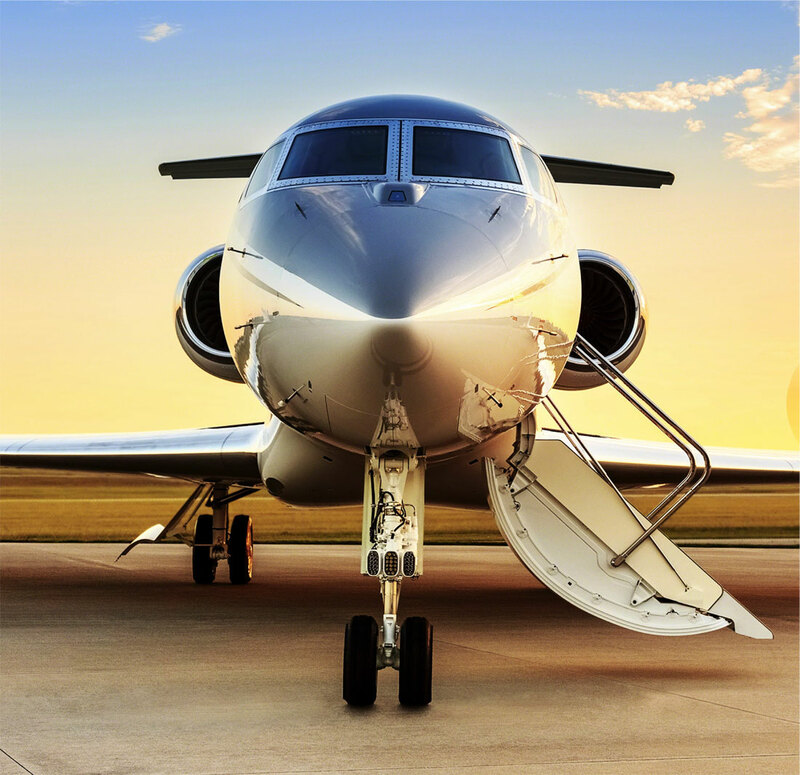 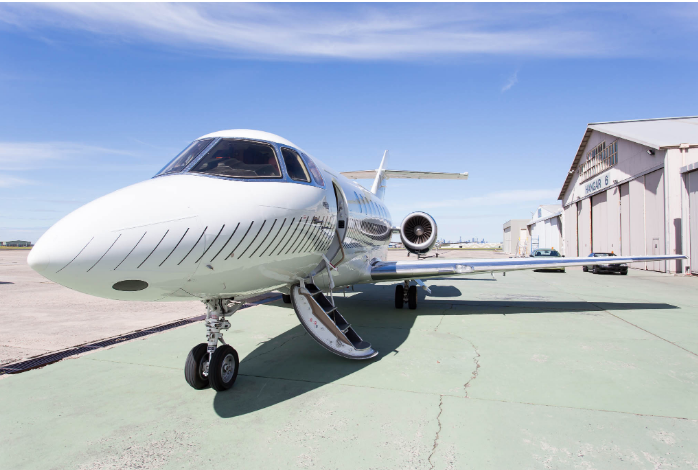 Equus has earned the trust of our Customers and peers in the industry alike and that trust facilitates the successful execution of transactions for the purchase and sale of Aircraft Positions and Pre-Owned Aircraft that are often never officially brought to the open market.